Excellent and most importantly BALANCED sauce with a taste of fresh bananas at your fingertips! 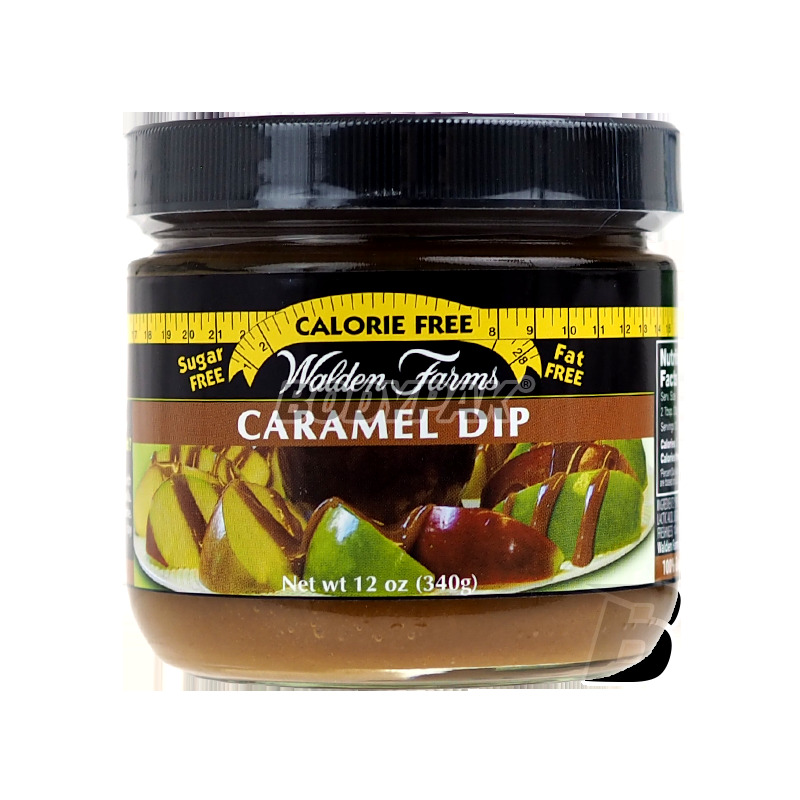 An ideal choice for everyone who cares about their diet and wants to reduce unnecessary calories. Very well-reproduced taste and aroma will make your dishes profitable! High-quality sauce with the taste of fresh pineapple, each portion of which is not only a source of amazing organoleptic sensations, but also ZERO calories! Very well-reproduced taste and aroma will make you practically feel no difference! Sweet, juicy shiny apple jelly with the aroma of cinnamon or strawberry flavor this summer and fragrant apple pie and fresh strawberries and the presence of natural aromas of apple guarantees an extremely full and rich flavor. 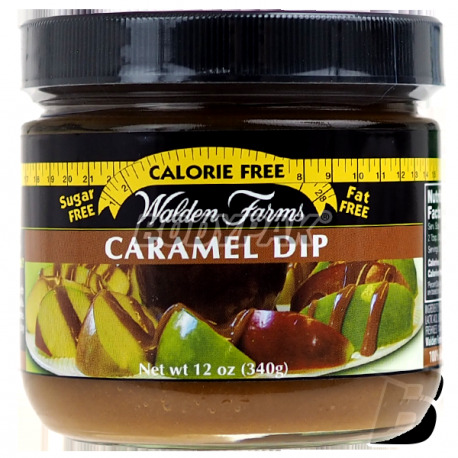 Dip Walden Farms is the perfect additions to cakes, desserts, ice cream, perfectly complement the juicy fruit flavor, perfectly pasujją for waffles, pancakes or French toast. Combined with milk are the perfect base for a refreshing hacked with your favorite fruit or sugary drinks warming. Fantastically suited as a topping for fruit salads or simply dip for dipping skewers of fruit or other snacks. Take a dip wherever you want and enjoy your favorite snacks steeped in a delicious cream. Prepare a healthy meal for your loved ones and see how easy it is to prepare a valuable and tasty snack for the whole family without having to worry about the figure. Mam mieszane uczucia. Niektóre smaki jak karmel mnie powaliły na kolana, a np. marshmallow mnie totalnie rozczarował. Sosy różnią się między smakami konsystencją. Niektóre są fajnie gęste, a niektóre leją się jak woda. High quality butter produced from specially selected peanuts! Each serving is a source of amazing natural taste, vegetable protein, healthy fats and dietary fiber. It perfectly blends with sweet and savory dishes. An excellent source of energy every day!